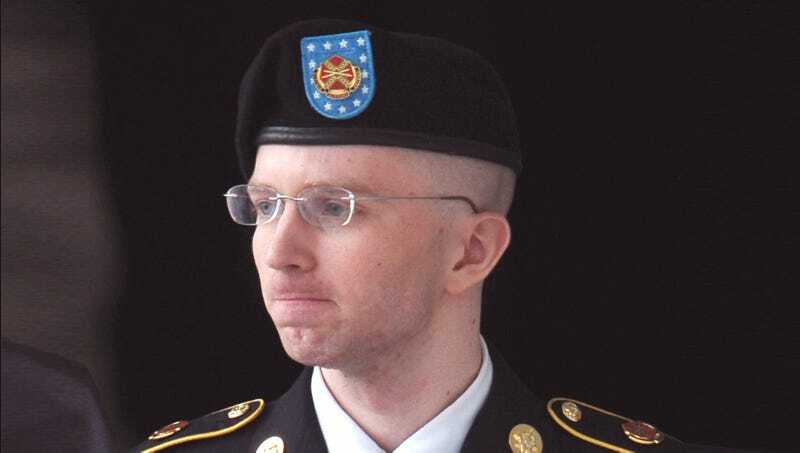 Is Bradley Manning A Hero Or A Traitor? The chance of Bradley Manning being the product of the one of his father’s sperm that fertilized his mother’s egg and ultimately became a human is specularly low and, actually, almost unfathomable! One in 10^2,685,000, to be exact! So, whether or not Manning is a hero, he is a miracle. We are all miracles. Ultimately, the judgment of Bradley Manning is a far deeper question than whether he is merely a hero or villain, streaked with shades of gray and consumed by moral ambiguity. But yeah, sure, he’s probably a traitor.